Easter’s on it’s way! 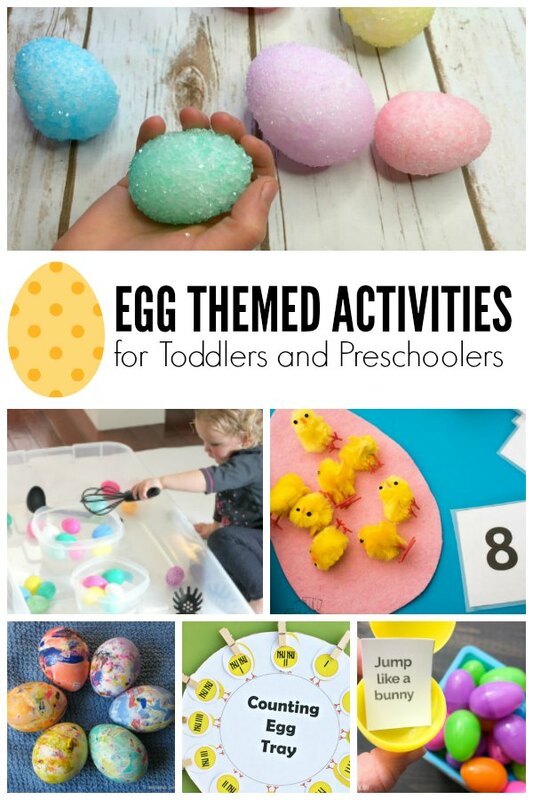 Here are some adorable egg themed activities for your preschooler or toddler to enjoy this spring. 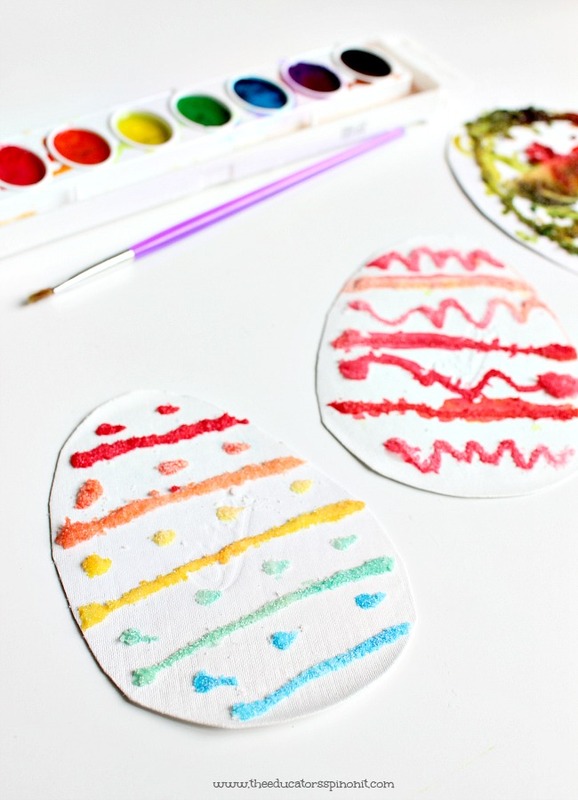 Host an Easter Book Club or keep your little one busy this Easter with our favorite Easter Books and Egg Themed Crafts and Activities for our Virtual Book Club for Kids. 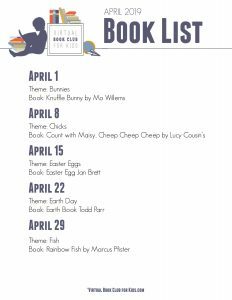 Here’s a peek at our Spring Book List! 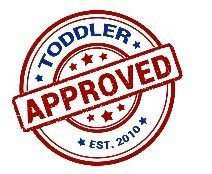 We have included affiliate links for products and resources we recommend. If you make a purchase through these links we may earn a small commission. Jan Brett invites us into this Easter story with her gorgeous illustrations filled with dazzling eggs made by Flora Bunny, Aunt Sassyfrass and others. In the story if Hoppi can make the best Easter egg, he will get to help the Easter Rabbit with his deliveries on Easter morning. In true style that only Jan Brett creates, the side borders feature busy rabbits making their unusual eggs and, in a border above, the Robin’s family story unfolds. The Easter Egg is a must read with your preschooler and toddler this Easter. 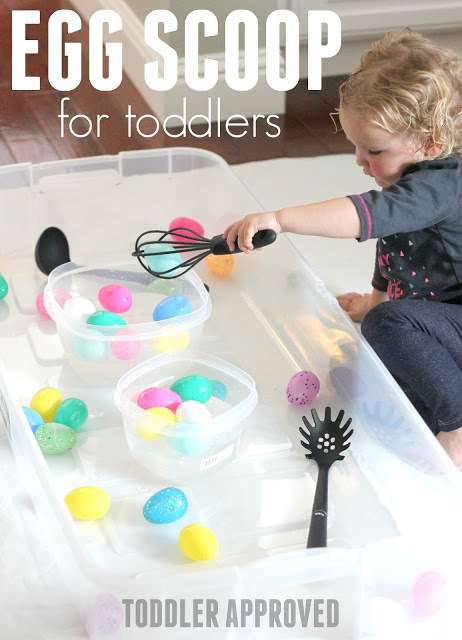 Create hands on fun with this adorable Egg Scoop For Toddler from Toddler Approved. 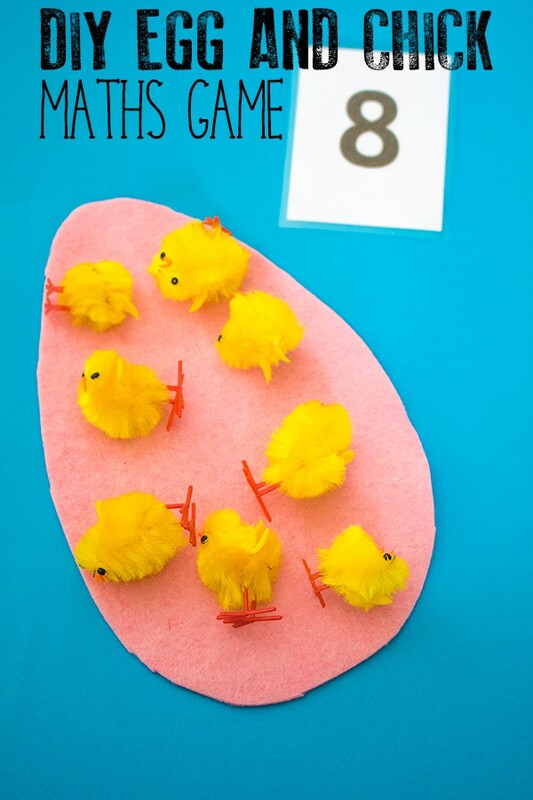 Focus on learning numbers with your child with a DIY Egg and Chick Math Game from Rainy Day Mum. Each week the co-ordinators and the co-hosts of the Virtual Book Club for Kids create activities, crafts and recipes that are aimed at connecting and creating learning experiences for your Toddlers and Preschoolers. You can join in through 2 easy ways. Each week we will send you an email with a link to the weekly post on The Virtual Book Club for Kids website. This will include updates of our Book Lists and themes for the year as well as other book-related activities, events and more that we organise throughout the more. To sign up is simple just fill in the form below and wait for your welcome email from us here at The Virtual Book Club for Kids. 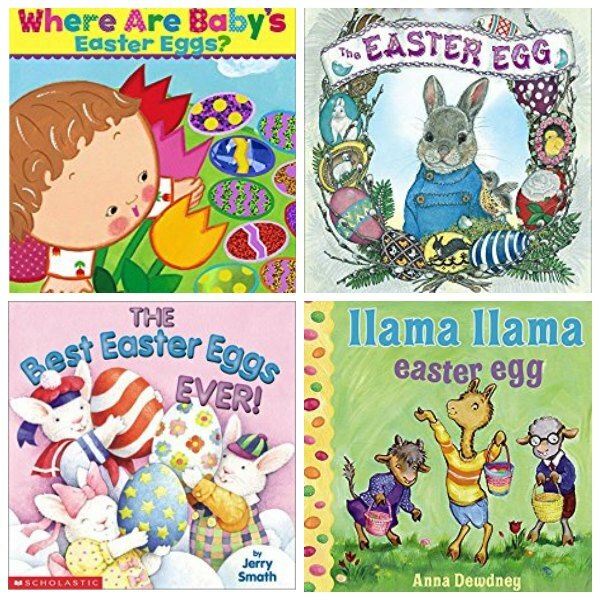 Whether it’s because you can’t find the featured book or you wish to supplement your book collection for the week with additional books these are our favorite Egg themed books for Toddlers and Preschoolers. Find more inspiration for Activities, Crafts and Recipes based on the theme for Eggs from this week’s Co-hosts of the Virtual Book Club for Kids. 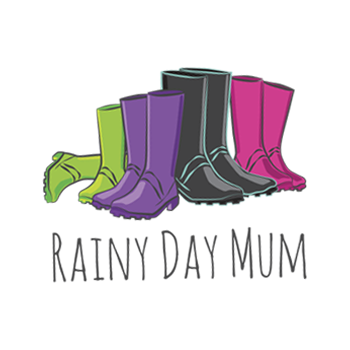 If you are on Facebook we have a group of over 8000 parents, carers and educators where we share activities, crafts and recipes in addition to the ones here each week. It’s easy to join just a couple of questions so we can get to know you a little bit better and then you are in. Click on the button below to join the Weekly Virtual Book Club for Kids Facebook Group.